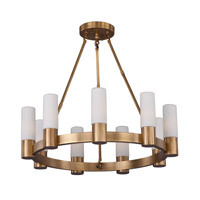 The Contessa takes a transitional approach to a classic traditional style. 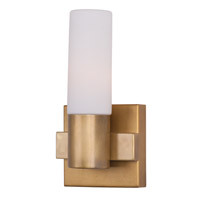 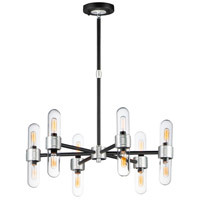 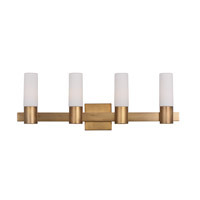 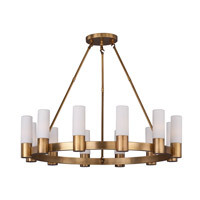 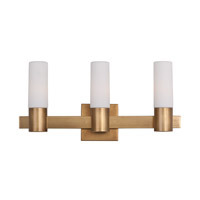 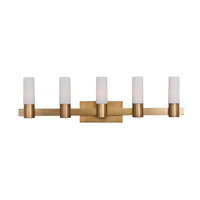 The collection of lights feature frames of rectangular tubing finished in our Natural Aged Brass. 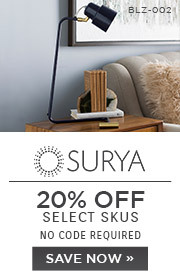 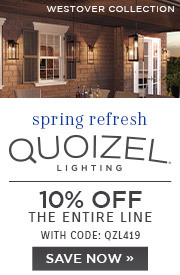 The Satin White cylindrical shades provide a soft diffused light while adding a contemporary flair to the design.